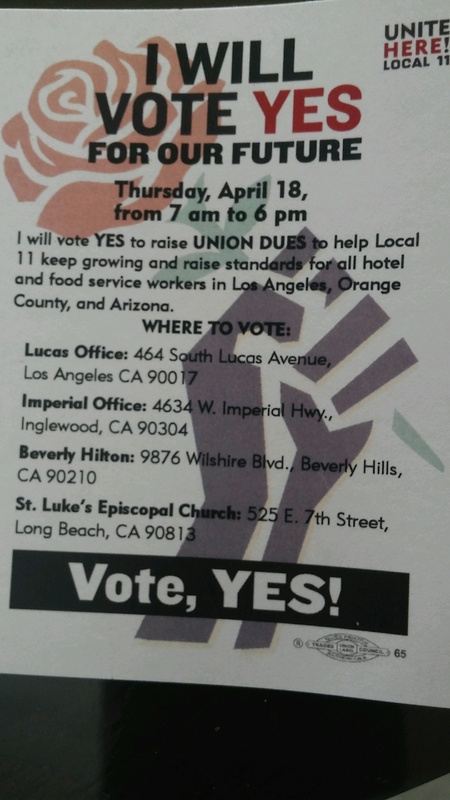 On April 18th, Unite Here Local 11 will ask its members to vote to approve a hike in their monthly dues—without providing much information on exactly how much dues will increase by. Meanwhile, new data from the Department of Labor shows the union reported almost $17 million in dues revenue in 2018—14 percent higher than the previous year. In fact, last year alone, Local 11’s overall revenue hit a record high of $26.4 million. So why is the union pushing for yet another increase in membership dues? To top it off, some of Local 11’s spending priorities have been controversial to say the least. In 2018, the union gave a $100,000 organizing grant to its partner organization Clergy and Laity United for Economic Justice. During that same year, CLUE’s director stepped down after he became the subject of a sexual harassment and worker abuse scandal. 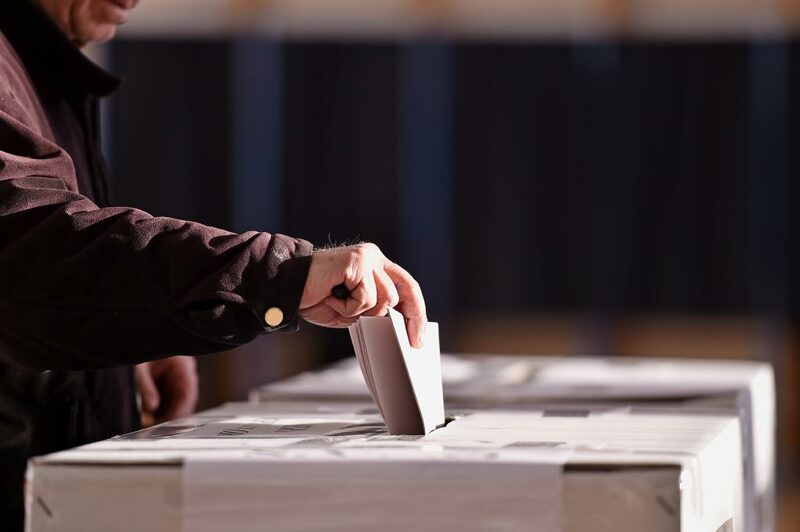 Union members might want to stop and think about how Local 11 is spending money from their hard-earned paychecks before voting to approve another dues hike.